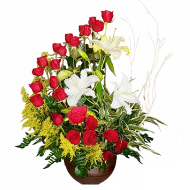 Flower delivery in Guatemala and surrounding areas – Whether you are in Guatemala or overseas and want to send flowers in Guatemala Delejos offers a perfect and most secure way to delivery flowers in Guatemala. 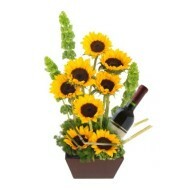 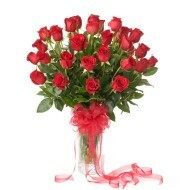 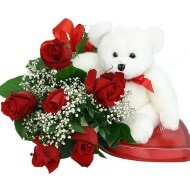 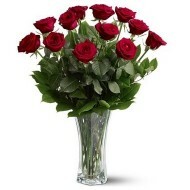 We offer same day, next day or your preferred day flower delivery. 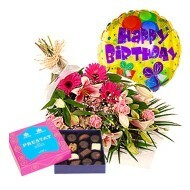 You will be amazed when you look at our entire range of floral arrangement and gift articles. 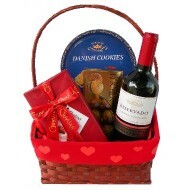 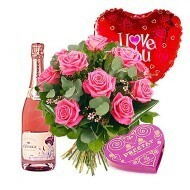 Now you can buy fresh and beautiful flowers or special gifts for any occasion at Delejos. 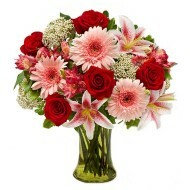 Our range of flowers includes anniversary flowers, birthday flowers, get well soon flowers, birthday gifts and other occasion or events. 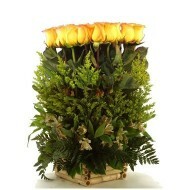 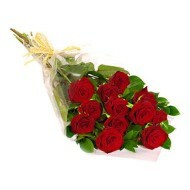 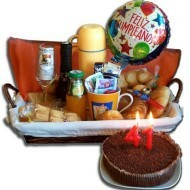 Browse through our website for flower delivery in Guatemala at competitive rate.